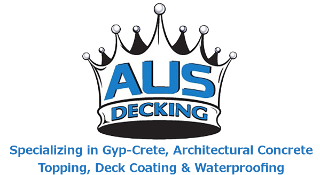 Lupe Villalpando - AUS Decking, Inc.
As Operations Manager, Lupe Villalpando oversees the Quality Control and Safety programs. 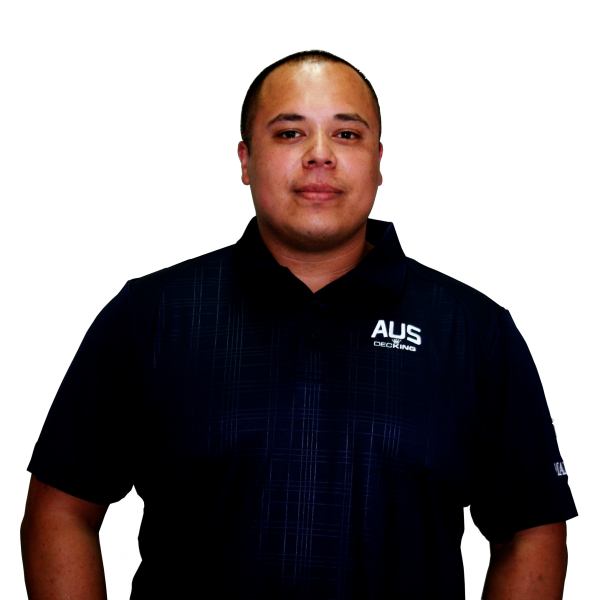 He is also in charge of managing our fleet and equipment. Lupe is also tasked with tracking and maintaining the productivity of each crew to ensure streamlined operations.